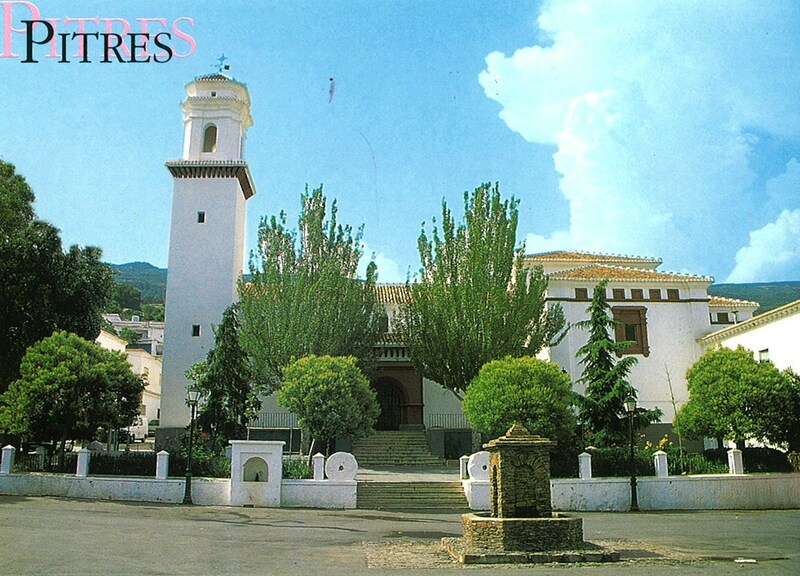 Rural house located in the village of Pitres Alpujarreño, in the heart of the High Alpujarra in the province of Granada. 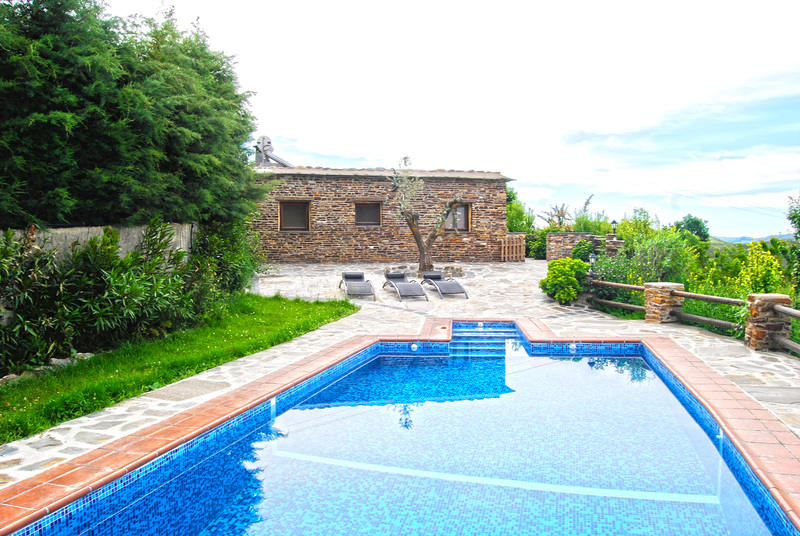 With stunning views and peace and quiet that gives field, is the La Loma farmhouse cottage, newly built in the purest style Alpujarreño, equipped with all new COMPREHENSIVE to stay in it are unforgettable. We provide 3,000 m of private grounds, fully fenced, being composed of the farmhouse, gardens, totally private pool with shaded areas and sun loungers, barbecue and parking for more than 2 cars. 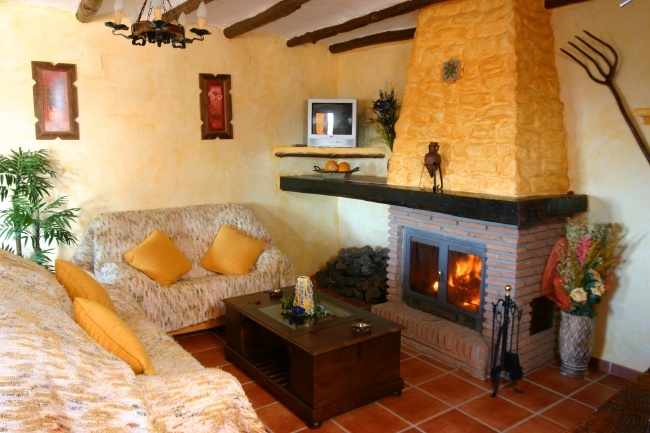 Holiday cottages in Alpujarra with pool and fireplace, and all the comforts for a holiday spectacular with family or with your partner.